Stock #177984 Excellent condition custom GRIZZLY 1754! 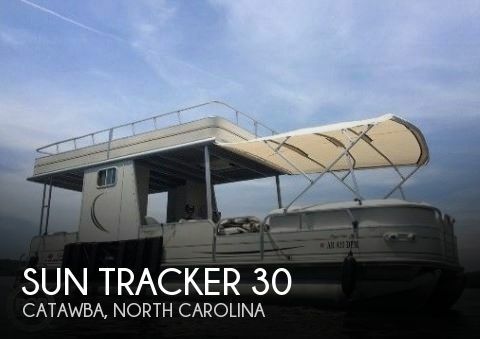 Includes Simrad electronics, kicker and more! 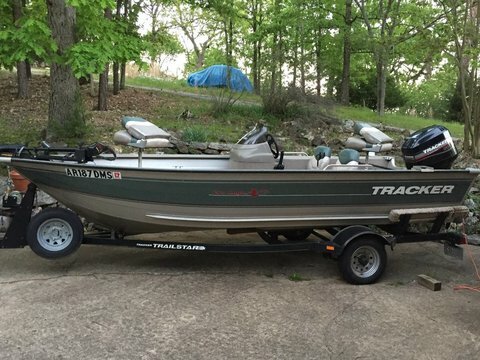 Loaded and ready to fish! 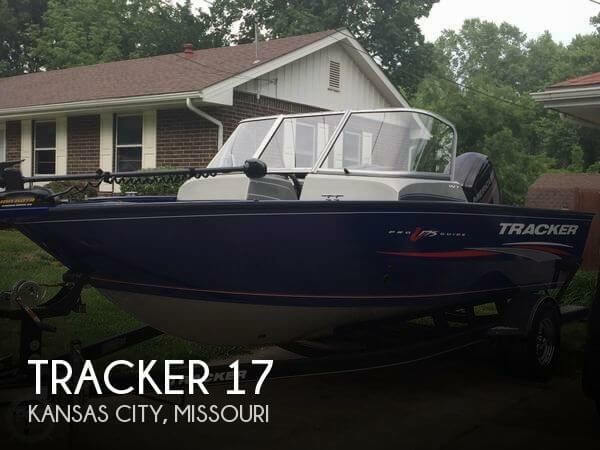 If you are in the market for a jon boat, look no further than this 2017 Tracker 17, priced right at $18,250 (offers encouraged). 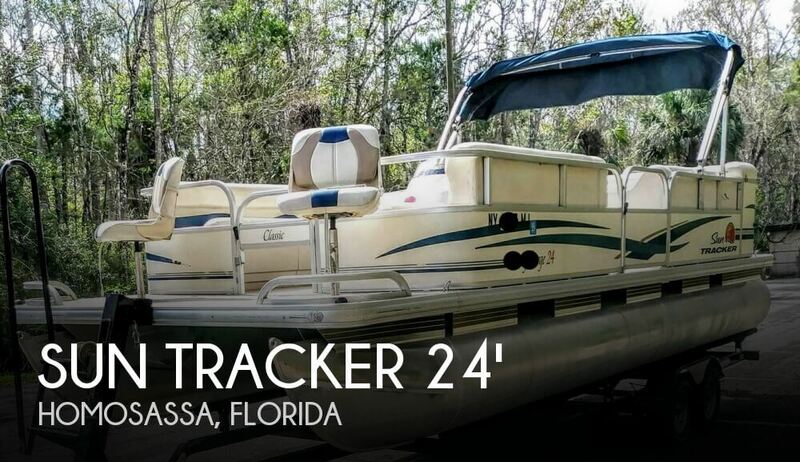 This boat is located in Eustis, Florida. She is also equipped with a Suzuki engine. As per seller, this Tracker Targa is in excellent working condition. 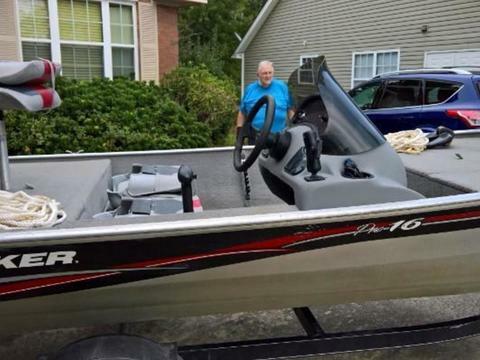 The hull and upholstery are like new. All electronics are in fine working order and the gauges are clean and clear. Outboard is in fine working condition. 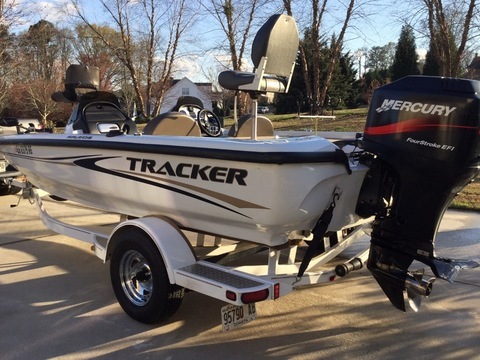 Stock #171754 2017 Tracker TARGA V18 COMBO, 150HP MERCURY, TRAILER INCLUDED!!!! FISH LIKE THE PROS!!! 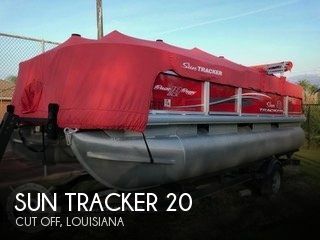 If you are in the market for an aluminum fish boat, look no further than this 2017 Tracker Targa V18 Combo, just reduced to $34,000 (offers encouraged). 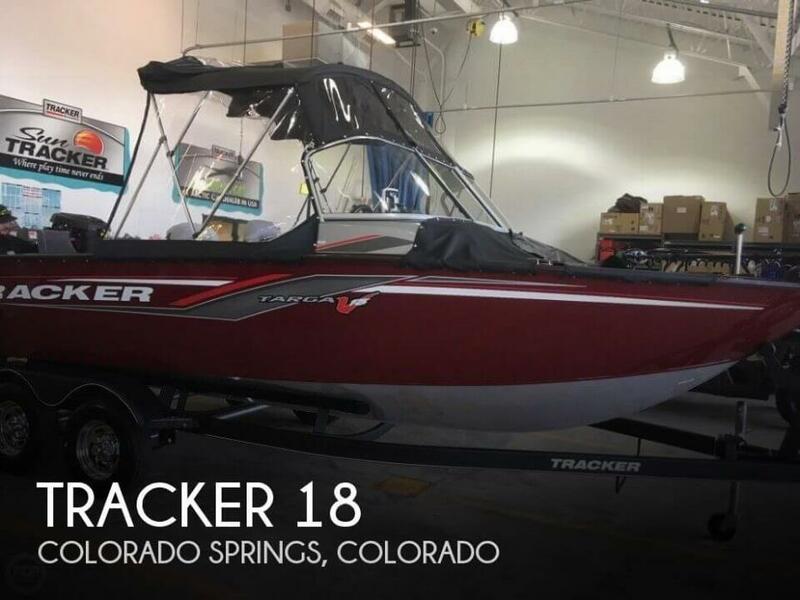 This boat is located in Colorado Springs, Colorado and is in great condition. 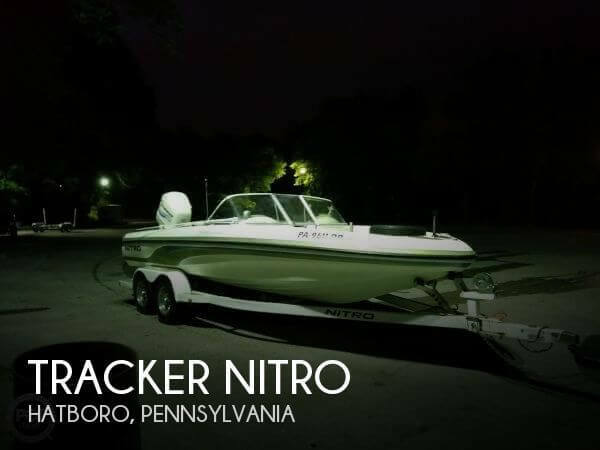 She is also equipped with a Mercury engine that has only 50 hours. Reason for selling is downsizing. The owner has informed me that everything works. This is a central listing and as such, I have not personally inspected this vessel. The features listed are provided by the seller and reliable online sources but please instruct buyers to verify any features that are important to their buying process. 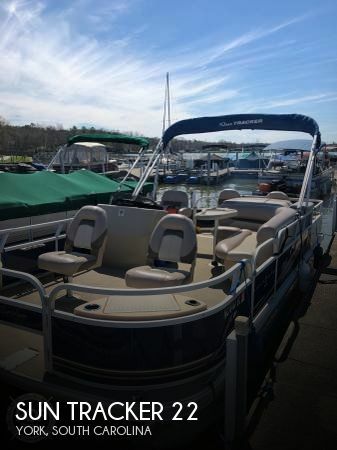 Stock #174735 Four stroke motor, plenty of seating to entertain family and friends, well maintained! 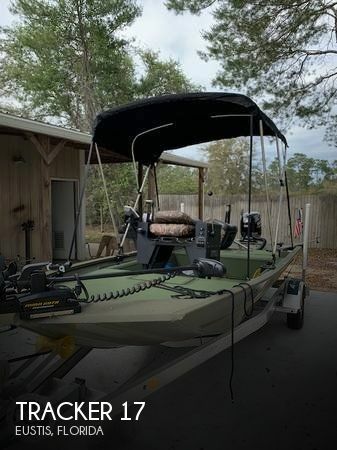 If you are in the market for a pontoon boat, look no further than this 2012 Tracker 18DLX Bass Buggy, just reduced to $15,900 (offers encouraged). 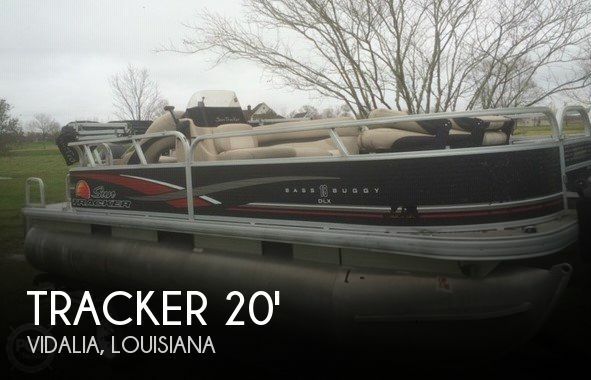 This boat is located in Vidalia, Louisiana and is in good condition. She is also equipped with a Mercury engine. Reason for selling is not using enough. Stock #177547 ProGuide. Like New, Low Hours. Ready for the water. 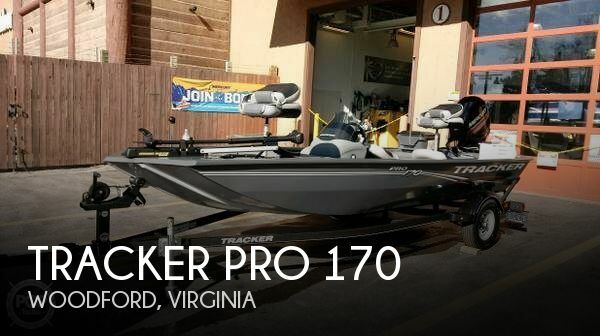 If you are in the market for a bass boat, look no further than this 2017 Tracker 17, priced right at $30,000 (offers encouraged). 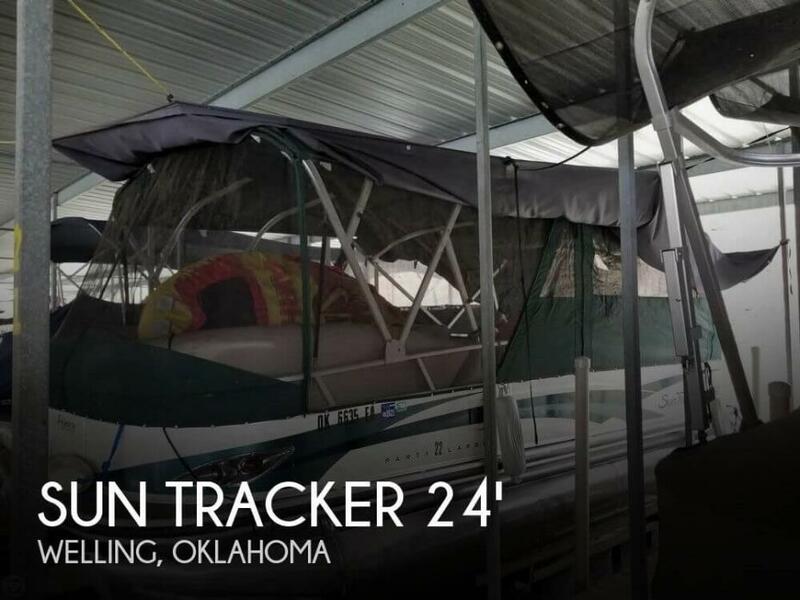 This boat is located in Kansas City, Missouri. 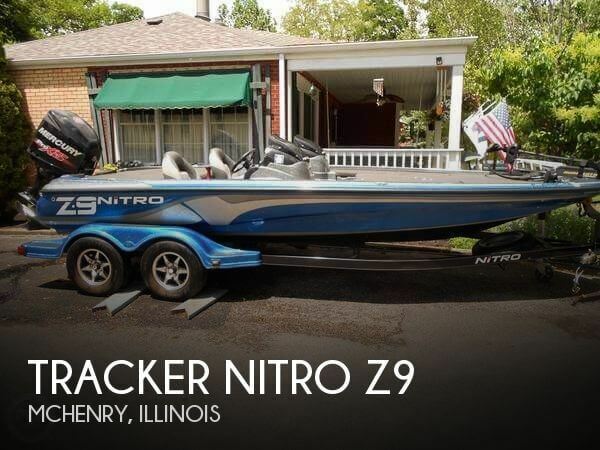 She is also equipped with a Mercury engine that has only 24 hours.